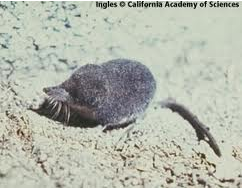 Local residents and rare populations of desert shrews will continue to be able to cross the line in the sand between the vineyards and hayfields of Chopaka and the nut orchards and hayfields of Palmer Lake, through the ghost town of Nighthawk. Note the battery-powered warning light. A fancy, new high-tech border post will open this month or next, to ensure continued access and security through this most charming and historic of routes. The Chopaka-Nighthawk border crossing in the Similkameen Valley might be one of the smallest between the USA and Canada, and might only be open between 9 am and 5 pm, but, darnit, a border crossing where the US and Canadian border service agents are best friends and spend their days together, equally welcoming any travellers who come their way, is a sign of what is good in the world. Thankfully, rumours that it was going to be shut down are false. 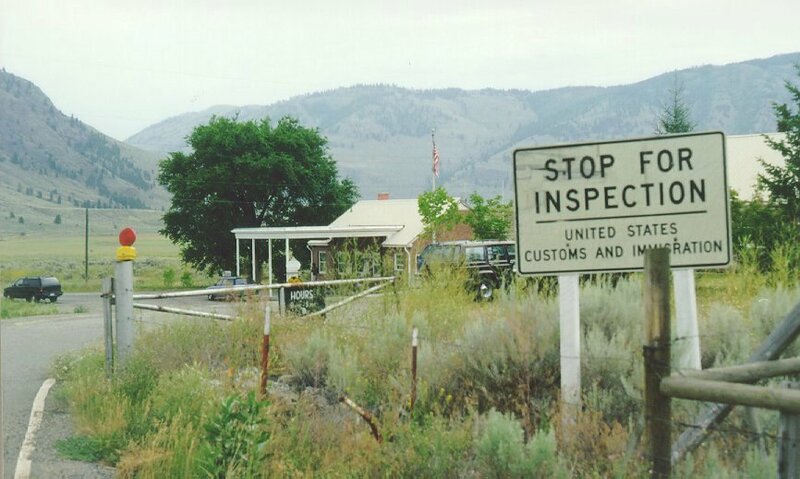 According to the Okanogan Valley Gazette Tribune, Canadian Minister Vic Toews has promised to keep small border posts open. Ron Arrigoni, Port Director for the Oroville Port of Entry, who is in charge of the American office at Nighthawk is equally committed to the crossing. This is good news, indeed. To show your appreciation, why not take a trip down through the Similkameen and back up through Osoyoos? The Wild West is that close. Your fellow border crosser at Nighthawk.